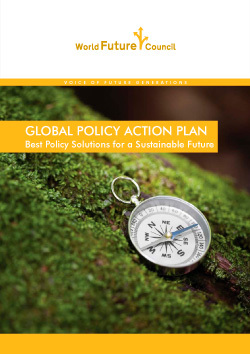 The Global Policy Action Plan provides a best policy guide for policymakers worldwide. Twenty-three interlinked policy reforms will enable us to progressively build a shared sustainable human future. They provide the foundations for legitimate hope that we can still secure a living planet with a multitude of futures.